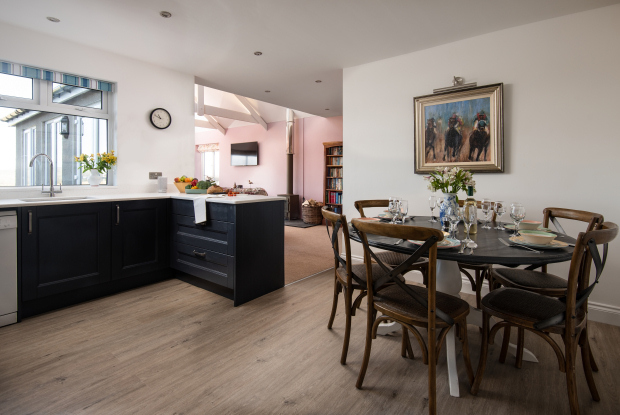 Enjoy a luxury self-catering holiday at Village Farm Holiday Cottages between Alnmouth and Alnwick in glorious Northumberland. 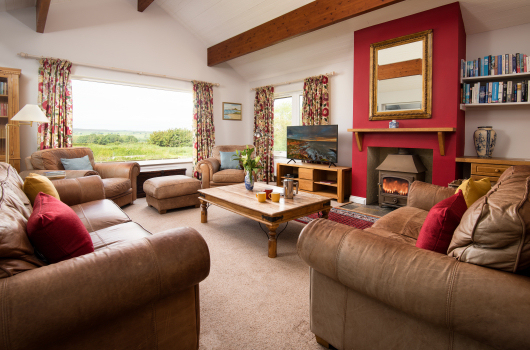 Perfectly located within an Area of Outstanding Natural Beauty on Northumberland's unspoilt coast, our two farms enjoy a tranquil rural setting and provide an ideal holiday base for exploring Northumberland. 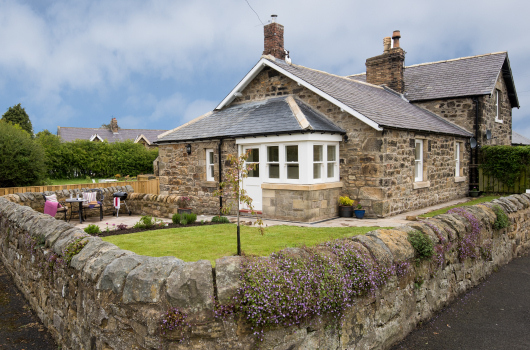 Alnmouth, Alnwick, Amble, Bamburgh, Berwick, Cragside, Craster, Dunstanburgh, Morpeth, Newcastle, Rothbury, Seahouses, Warkworth and Wooler are all within easy reach of our holiday cottages. Village Farm in the heart of the old village of Shilbottle and Town Foot Farm on the northern edge of the village offer a superb choice of self-catering holiday cottage accommodation, ranging from modern Scandinavian-style chalets to traditional stone-built cottages and a 17th century farmhouse. 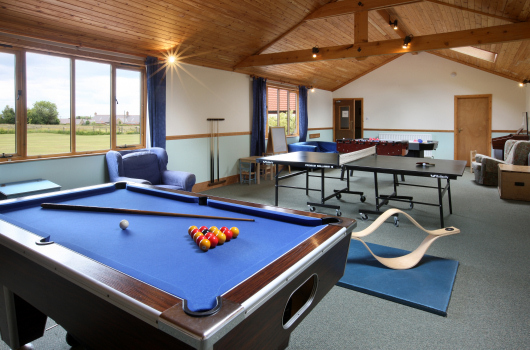 Our superb self-catering holiday cottages are supplemented by our extensive leisure facilities. 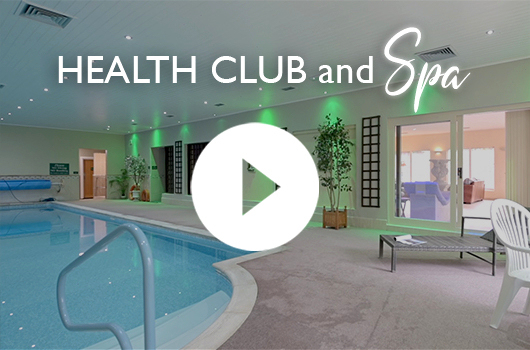 Our Health Club includes a fully equipped gym, swimming pool, spa bath, steam room, sauna and heated loungers. Also, we have a games field, all-weather tennis court, hairdresser and beauty salon and horse riding. 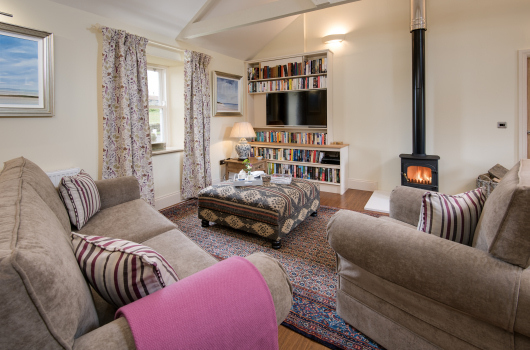 We look forward to welcoming you to Village Farm and Town Foot Farm Holiday Cottages in scenic Northumberland.